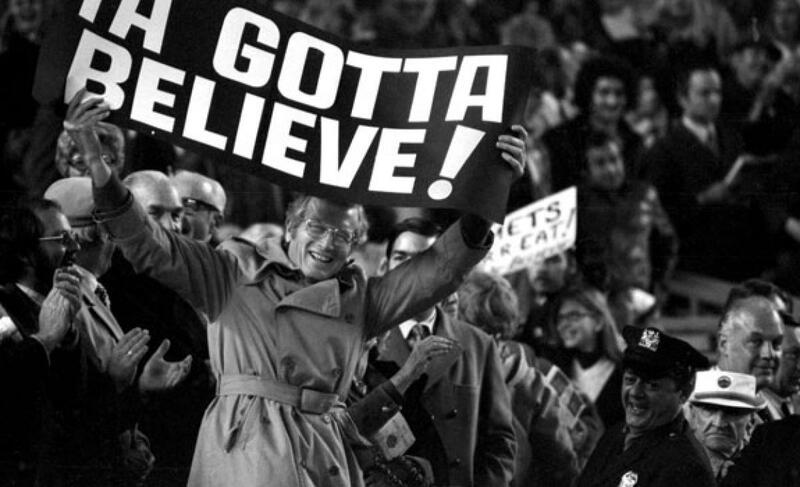 Monday Links and Notes: Tulo and Teixeira hurt, Cueto struggling | We Gotta Believe! The Mets completed a 4 game sweep against the Atlanta Braves this weekend, winning the final game in dramatic fashion. The Washington Nationals lost 2 of 3 to the Miami Marlins, growing the Mets’ division lead to 9.5 games and lowering their magic number to 11. It was announced this weekend that Matt Harvey will make partial starts in the 6-man rotation for the rest of the season. He will start Sunday night against the Yankees. Logan Verrett starts tonight as they skip Harvey’s rotation spot. Today, Curtis Granderson was named as the Mets’ nominee for the Roberto Clemente Award, MLB’s top off-field honor. Yoenis Cespedes was also named NL Player of the Week, the second straight week a Met has won the award. ESPN: The Yankees lost 3 out of 4 to the Blue Jays this weekend, putting them 3.5 games back in the division. The Blue Jays may have suffered the biggest loss though, as shortstop Troy Tulowitzki went down with a small left shoulder fracture after colliding with center fielder Kevin Pillar. The Jays are hopeful to have him back in 2-3 weeks. In the meantime, the Blue Jays have acquired 2012 Gold Glove 2nd baseman Darwin Barney from the Los Angeles Dodgers (since he was acquired after August 31st, Barney will not be eligible for the postseason). Fansided: The Blue Jays are not alone in the injury department, as Yankees’ first baseman Mark Teixeira is out for the season with a leg fracture. Deadspin: David Ortiz hit his 499th and 500th career home runs in the same game on Saturday night, becoming only the 27th player to reach the 500 home run plateau. NBC Sports/Hardball Talk: The Mets’ decision on whether to sign Yoenis Cespedes following the season will be an interesting saga… especially because most people think Cespedes’s recent performance is a fluke. Will the Mets be willing to overpay for him? SB Nation: Is this the start of a thrilling Houston Astros/Texas Rangers rivalry? ESPN: Nationals’ Drew Storen done for season after breaking thumb on pitching hand. Storen broke his thumb when slamming his locker after giving up a go-ahead home run to Yoenis Cespedes last Wednesday night. ESPN: What’s wrong with Royals’ starter Johnny Cueto?